Tribal design deluxe latex hood with rear zip, hair flap protection and nostril holes. 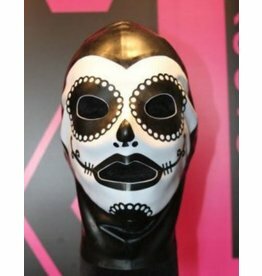 Latex hood with one side face tribal tattoo.Heart shape face with almond shape eyes and lips detail opening. Made with trim reinforcement at the neck, reinforcement nostril hole grommet(not shown on pictures), trim reinforcement for the back zipper. Looking for a hood, with some flare? 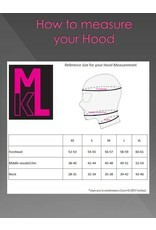 Looking for a unique hood? 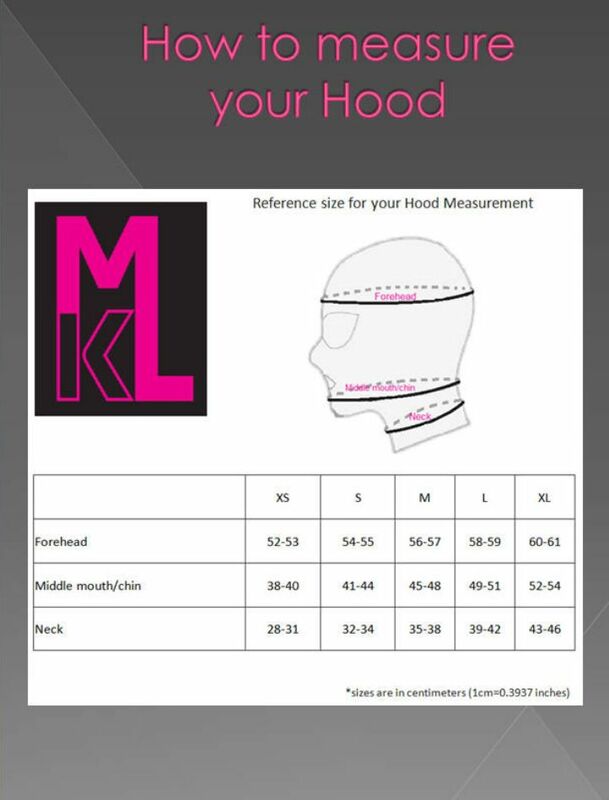 Looking for a hood with unique facial features? Looking for a Hood, that has an elegan design?